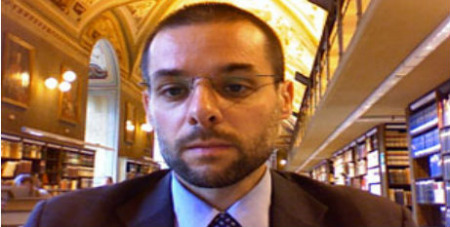 Church historian and theology professor at St Thomas University, Minneapolis, Massimo Faggioli, discusses the role of the 'new ecclesial movements' in this interview with Radio Vaticana. Later this year Liturgical Press will publish his latest book in English entitled Sorting Out Catholicism. A Brief History of the New Ecclesial Movements, so Philippa Hitchen sat down with the professor to discover more about the origin of these movements and the way they are changing the face of the Church. They're growing fast but what's most interesting, Faggioli says, is their ability to rejuvenate the Catholic Church in a way that's not very typical – they begin as if the Church had recognised them already and then, after the fact, they convince their local bishops or the pope that they're an authentic embodiment and way of living the gospel – it's a huge phenomenon.